OpenTable can increse profits by helping you seat more diners, take more reservations, and turn casual customers into regulars. Over 26,000 restaurants use Opentable to attract new guests, and turn one-time guests into regulars. Diners can book easily and conveniently, not just through the OpenTable website, but through their mobile apps for iPhone, iPad, and Android, or viapartners like Google, Yelp, Zagat, and over 600 others. When it comes to how to market a restaurant, Opentable simply dominates. In addition to their leadership in reservations technology they are continuously and aggressively partnering with other companies that build technology products for the restaurant industry. They can be more pricey than other reservations systems but remember, they are not just a reservations system. They are a marketing partner you need to be working with. Get started with Opentable here. Your product as a restaurant is your food, service and atmosphere. 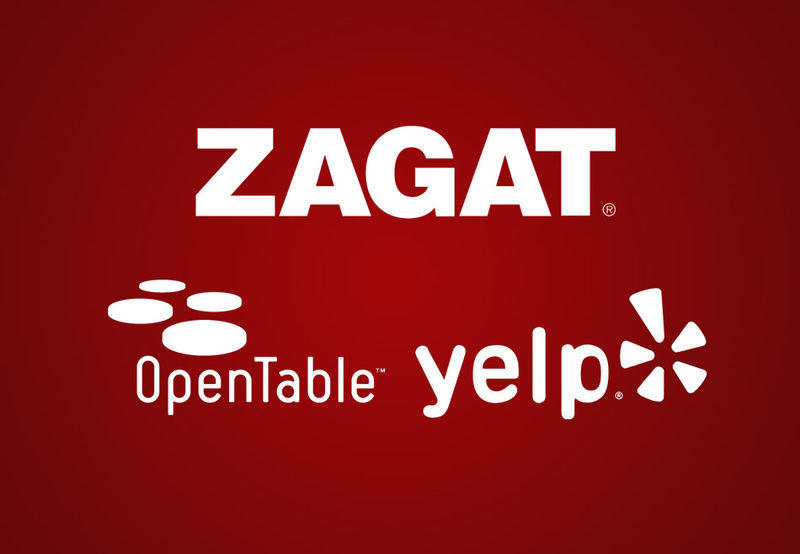 If you are operating a fine dining or casual dining restaurant and your name is not on Zagat, improve your product then get on Zagat and get ‘Zagat Rated’. Or at least display your Zagat business profile on the site as a ‘Member Added’ listing. Zagat started off as a booklet distributed in hotels, tourism offices and other retail outlets. In addition to the book it is now a widely used website for consumers looking to find great restaurants and a social network to share experiences. In addition, it offers a partnership with Google, Opentable, Seamless, and VR National to handle online promotion, reservations, delivery and virtual tours. It’s a site your restaurant needs to marketing on. Customers will review your restaurant whether you like it or not. Yelp has become the go-to resource for a community that is keen on spreading the word about great restaurants and exposing the not so great. So there’s your strategy. Be great! The marketing will then come naturally on Yelp. You’ll likely get approached by some Yelp salespeople along the way trying to get you to spend your marketing dollars on featured listings and banners and what not. Unless you are really measuring this ad spend with a dedicated monthly marketing analysis, we recommend holding off on throwing your money to the Yelpers and just get engaged with the community. Ask people to submit a review and respond to reviews. Here are some tips on how to respond to reviews on Yelp and some common questions and answers about Yelp.